Aluminium oxide, resin bonded to provide a tough durable product for most grinding and sanding operations on wood and most metals. Compatible with all 457mm x 13mm Sanders incl Powerfile from Black & Decker®. High quality Aluminium Oxide belts to fit the 13mm arm, for use with wood and metal. 65 X 410MM P100. 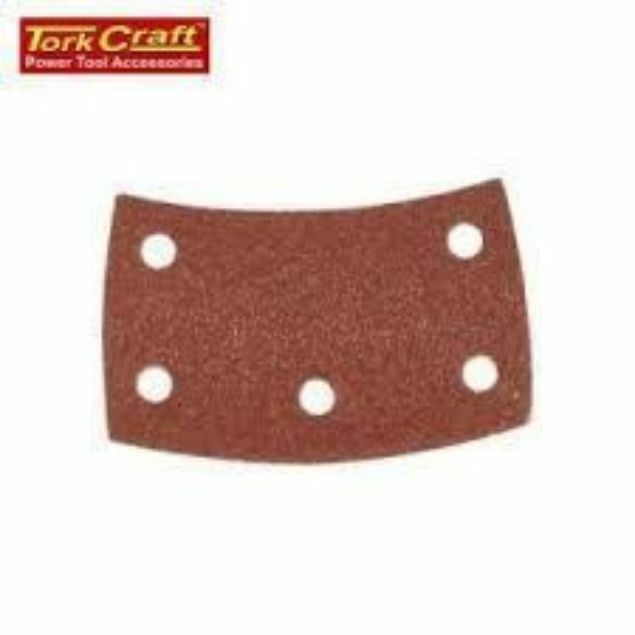 Compatible with all belt sanders that require sanding belts 65mm wide and 410mm long. High quality Aluminium Oxide belts for use with wood and metal. 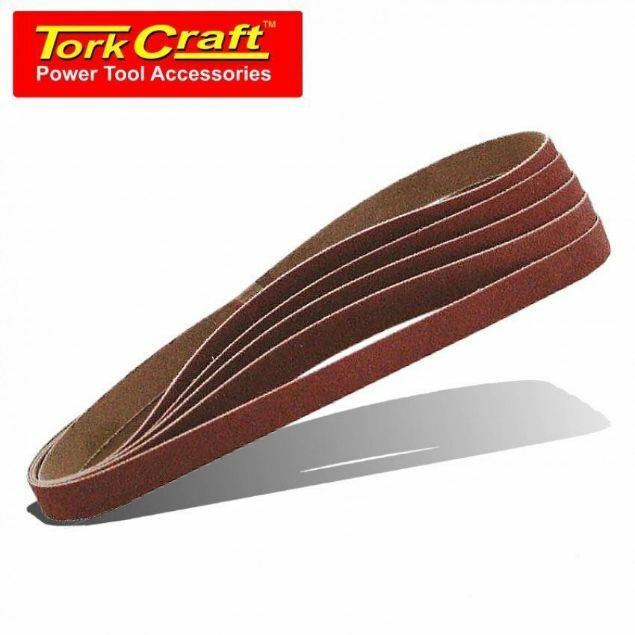 Compatible with all belt sanders that require sanding belts 65mm wide and 410mm long. High quality Aluminium Oxide belts for use with wood and metal. Compatible with machines using sanding pads as per picture on the right. 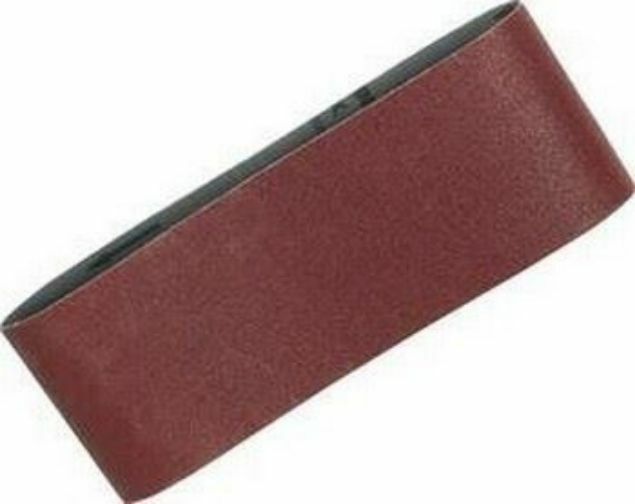 Manufactured from high quality Aluminium Oxide abrasive for use with wood and metal. Compatible with all belt sanders that require sanding belts 75mm wide and 610mm long. High quality Aluminium Oxide belts for use with wood and metal.